VEERASHAIVA COLLEGE, BALLARI – 583 104. 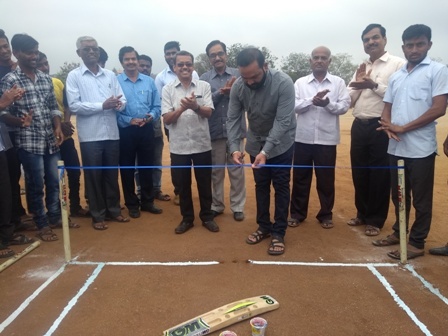 The College Sports Day is inaugurated by Shri Gonal Rajashekhar Goud, Chairman, College Governing Council, by cutting ribbon on 28/01/2019. In his inaugural speech, he advised the students to inculcate competitive spirit and play the games by adopting fair means. 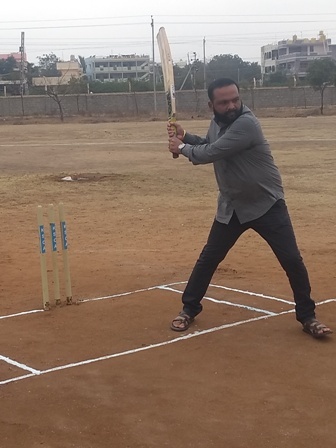 The Principal of the College Dr.G.Rajashekhar, emphasized about the importance of Sports and Games in the enrichment of students’ personality. The Heads of all the departments are present in the programme. The Class-wise team members also participated in it.